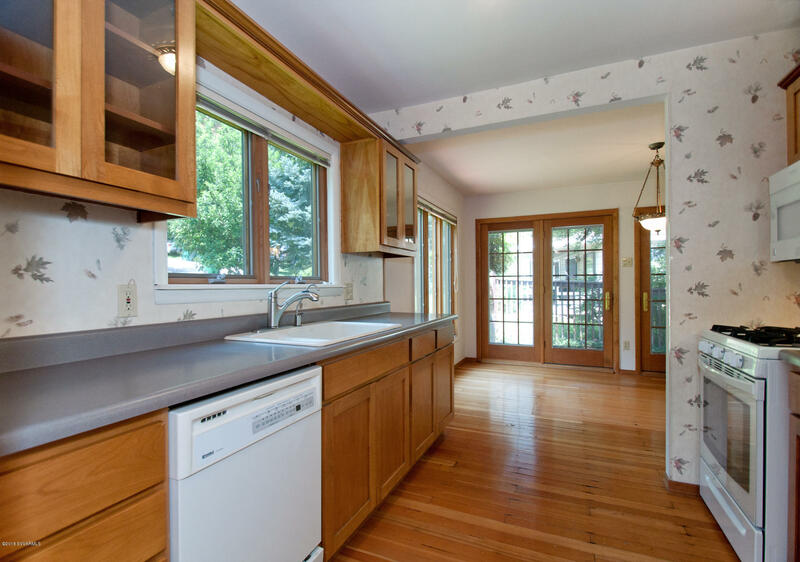 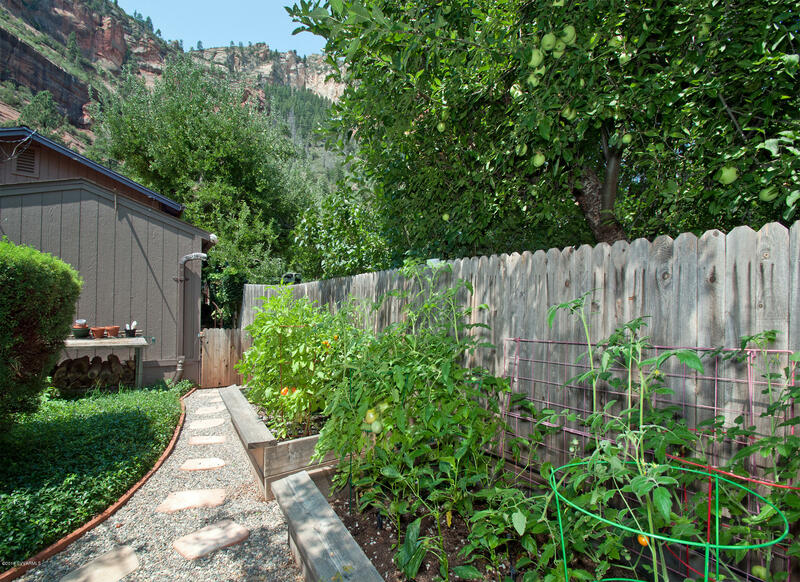 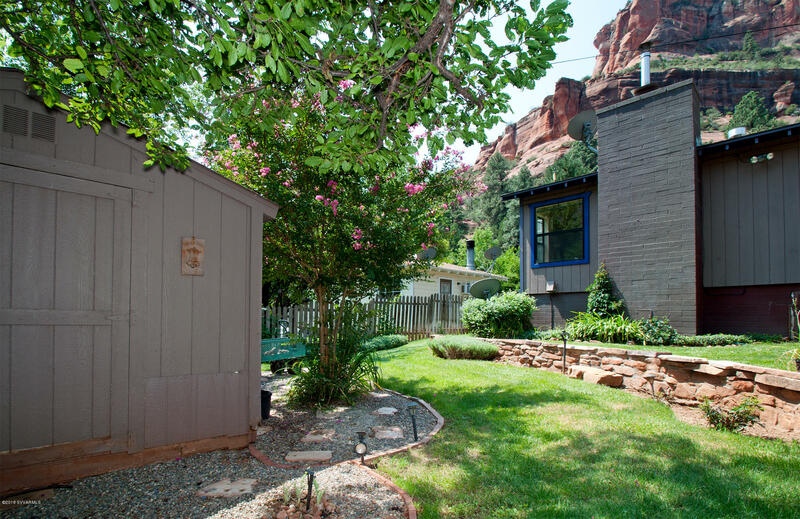 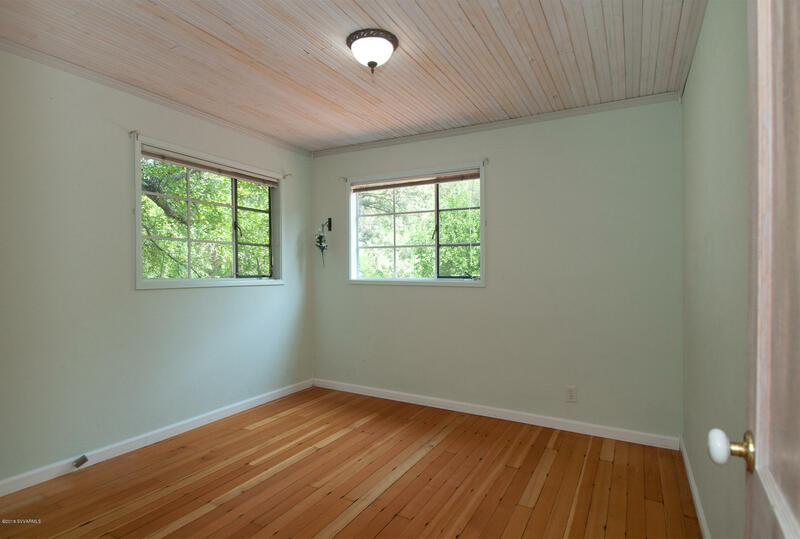 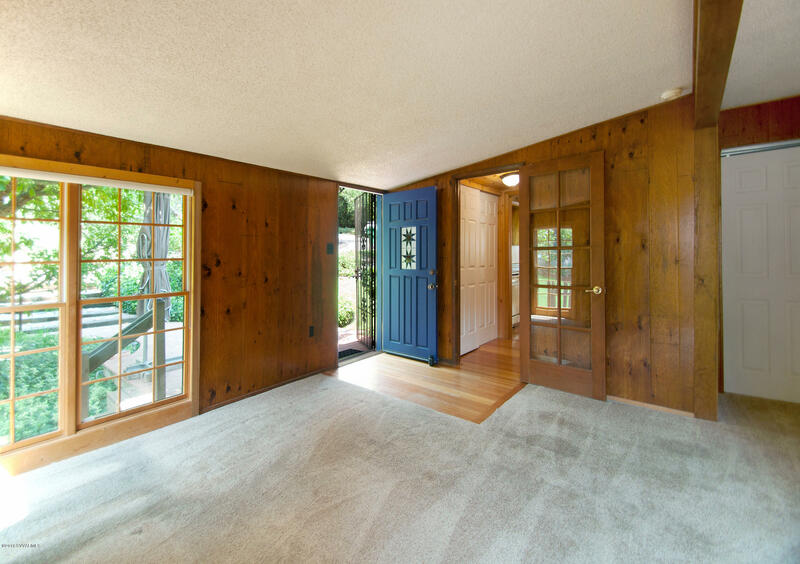 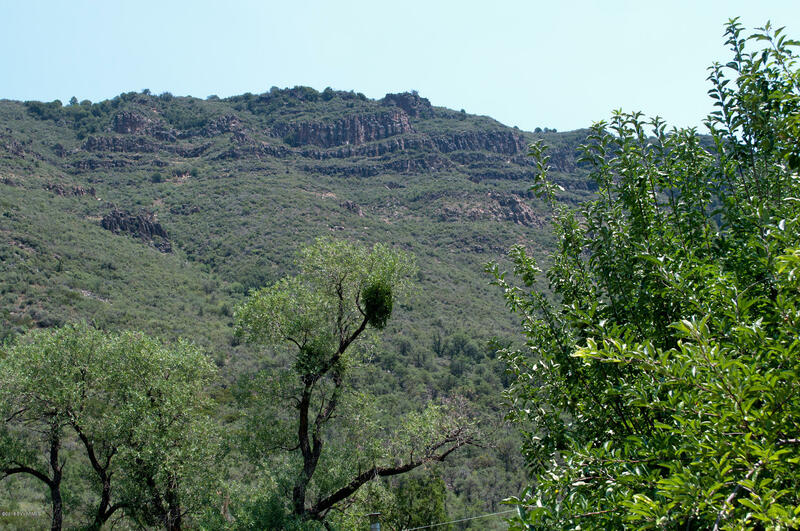 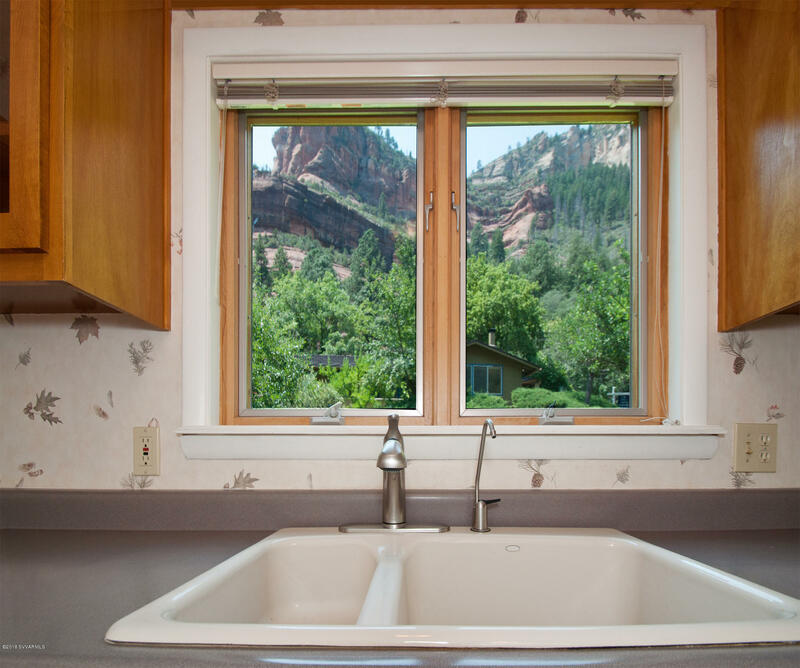 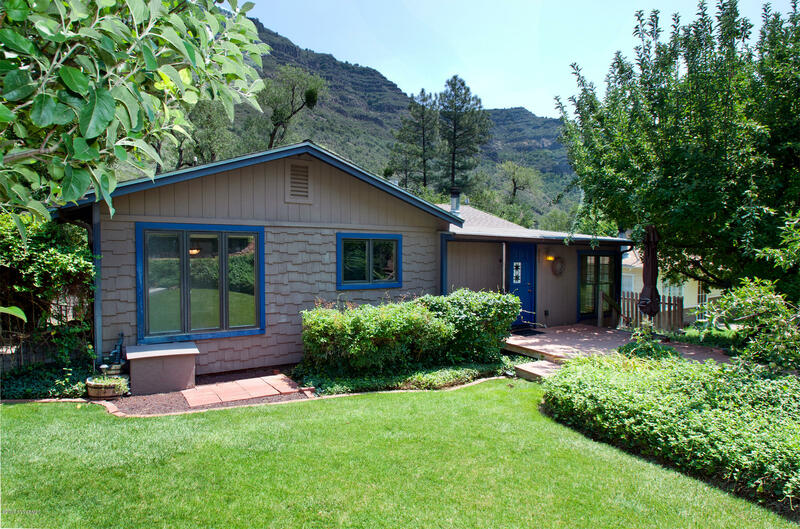 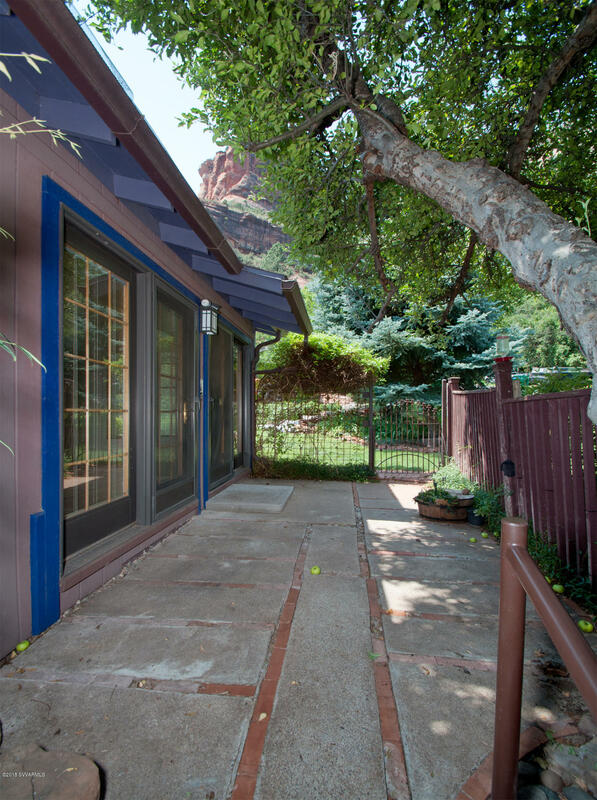 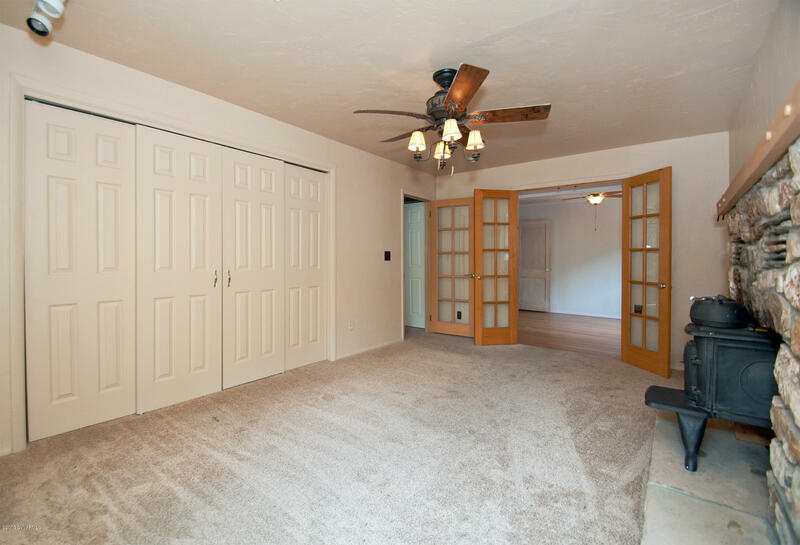 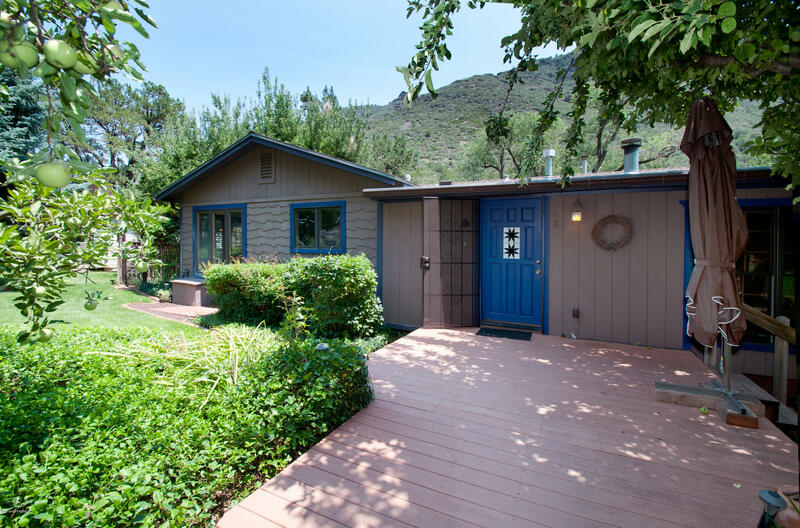 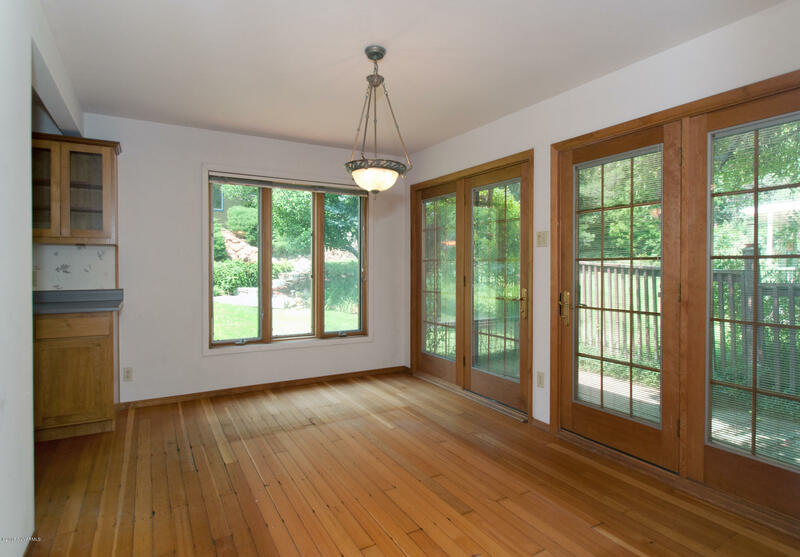 Kick back and relax in this exquisite, charming, updated cottage in Oak Creek Canyon. 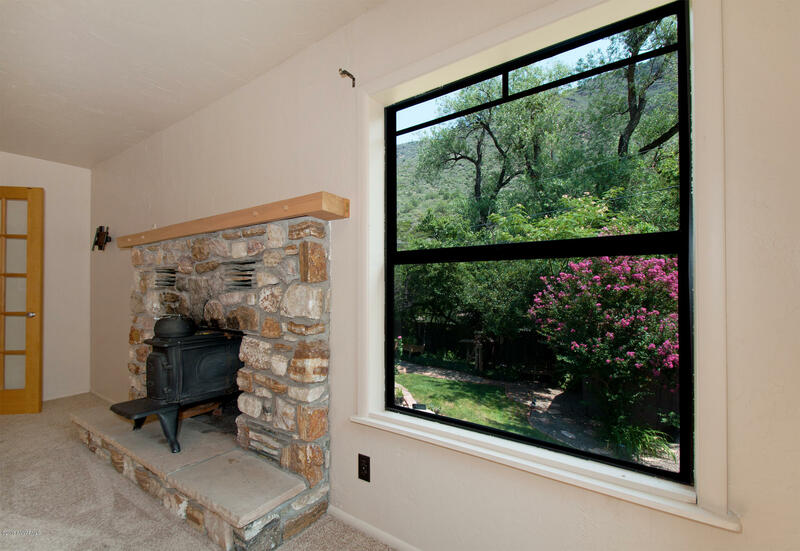 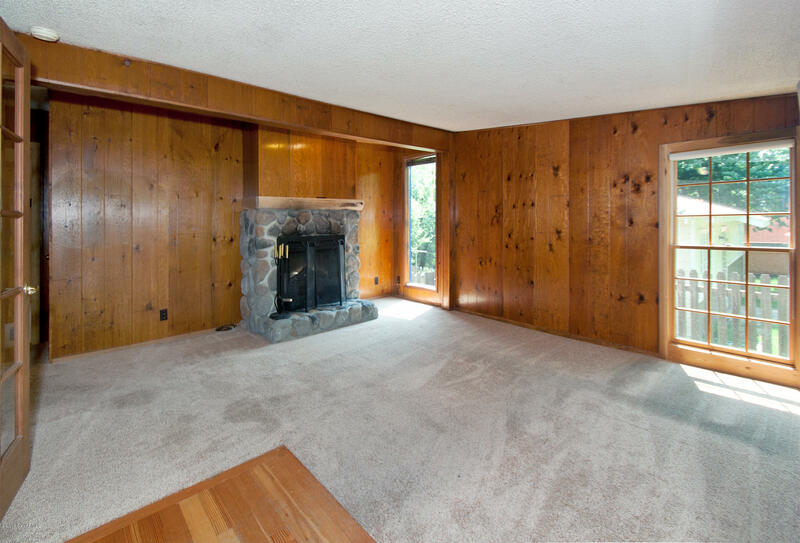 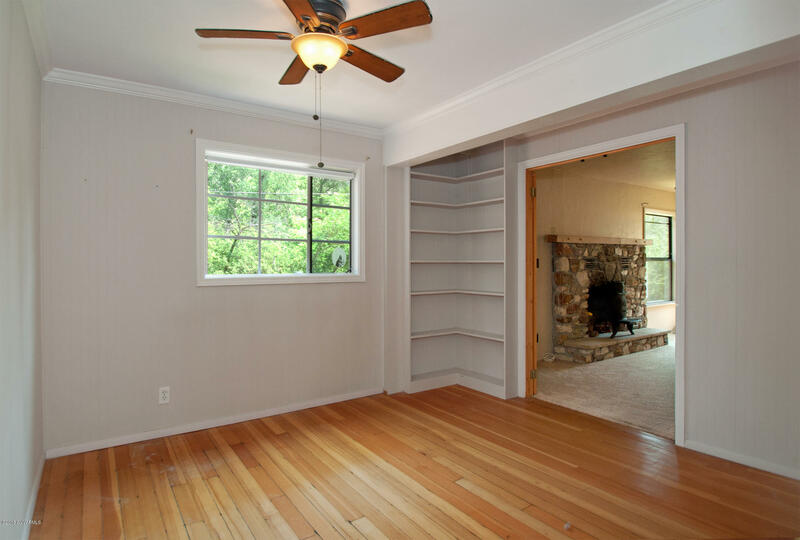 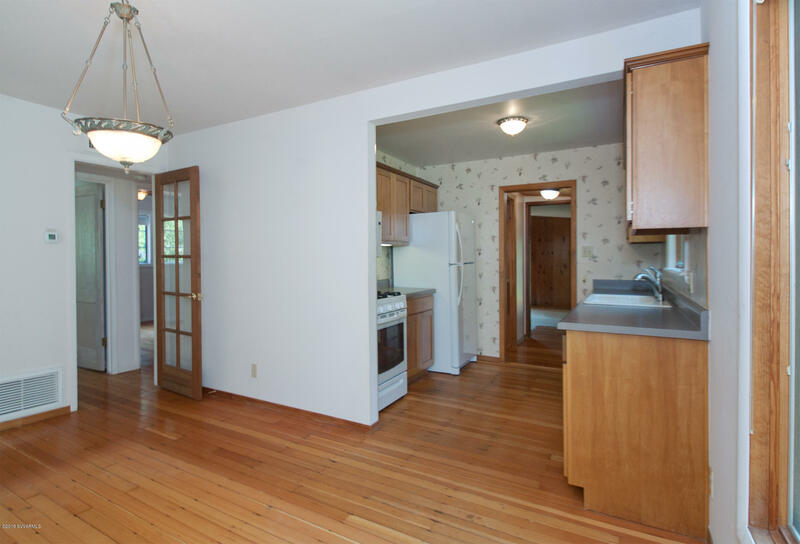 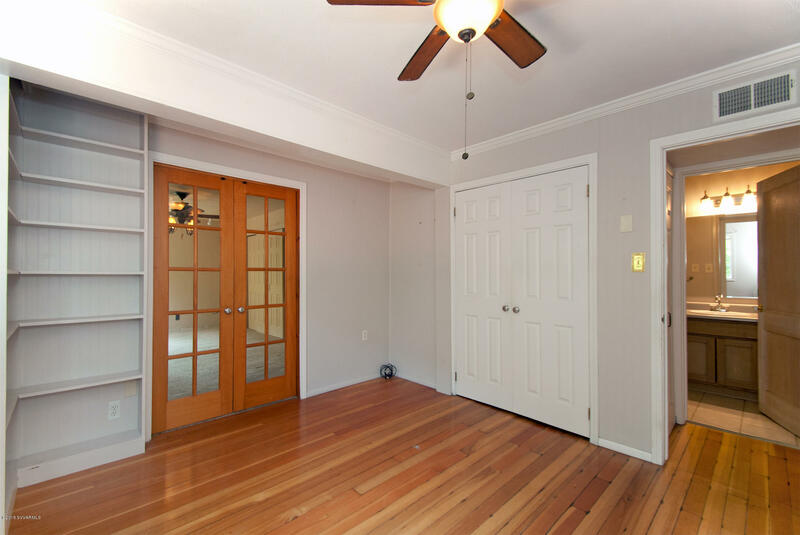 Cuddle up in front of the river rock fireplace or create your own art studio in either the extra bedroom or the detached studio space. 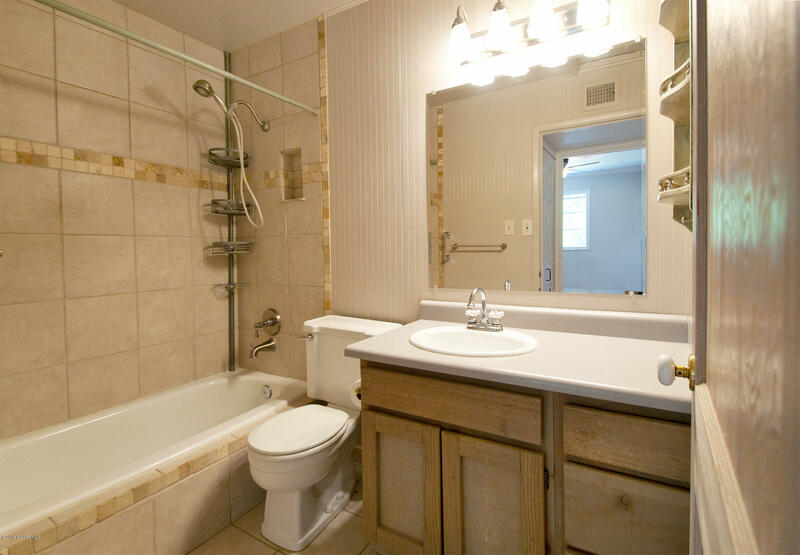 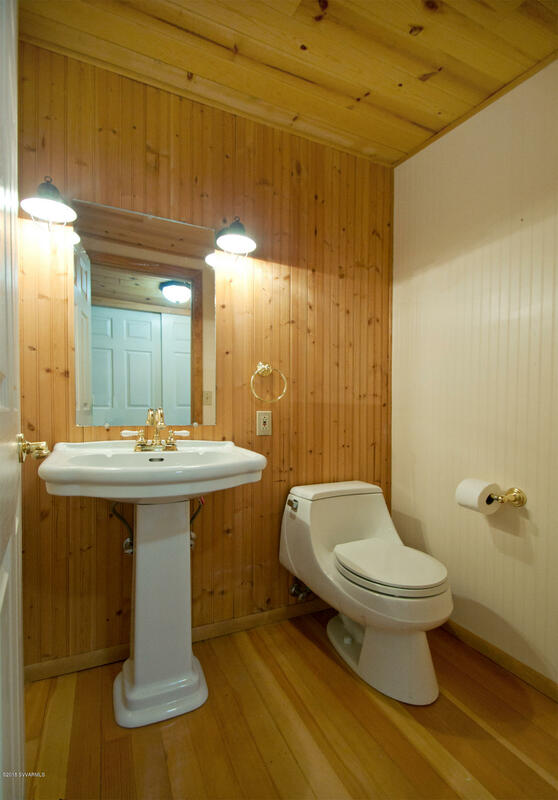 This delightful getaway sports new central HVAC & appliance, even a tankless instant water heater. 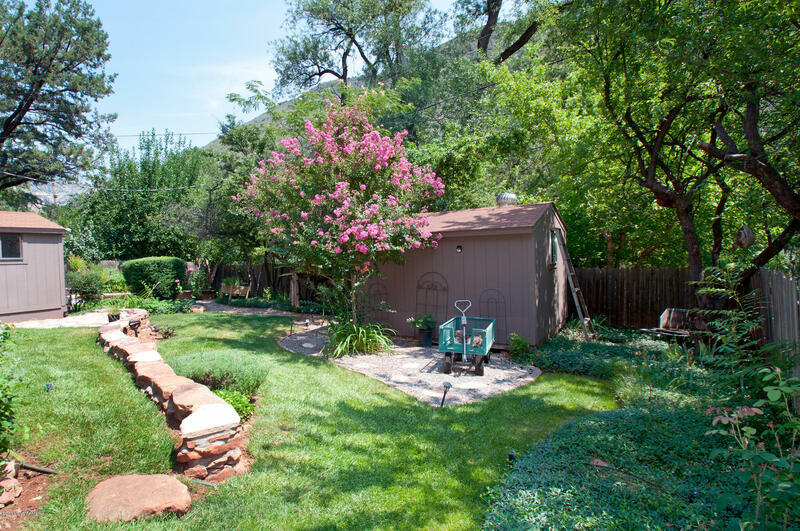 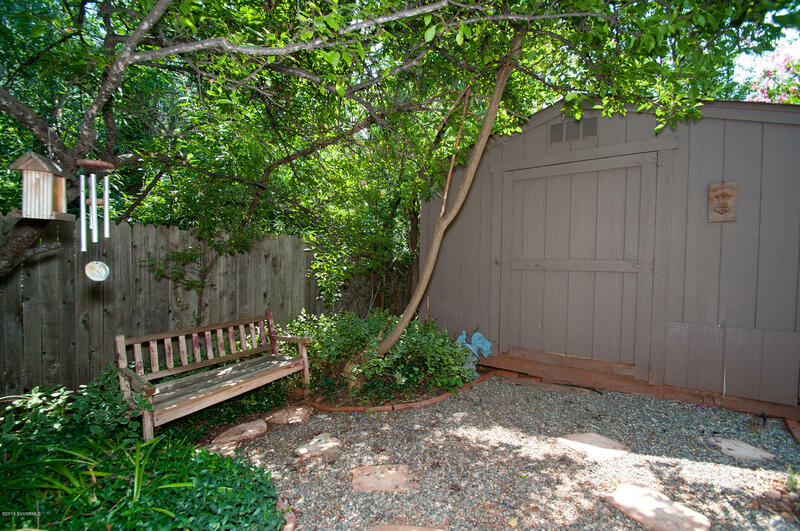 The many inviting outdoor spaces, with flowers galore and several fruit trees, beckon you to spend your days outdoors. 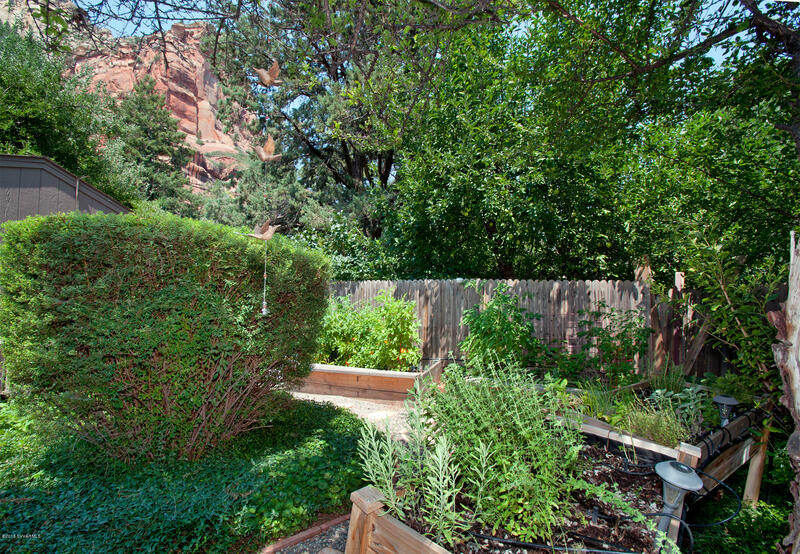 Enjoy the fresh herbs and vegetables picked right from your own backyard. 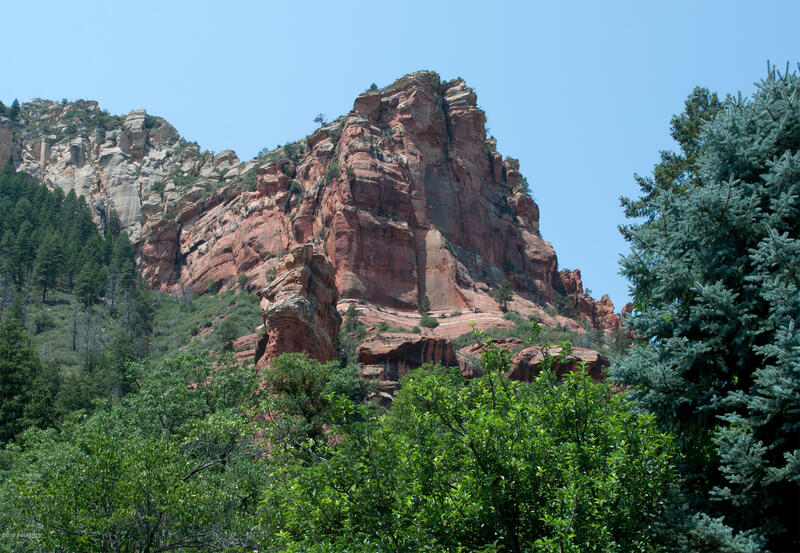 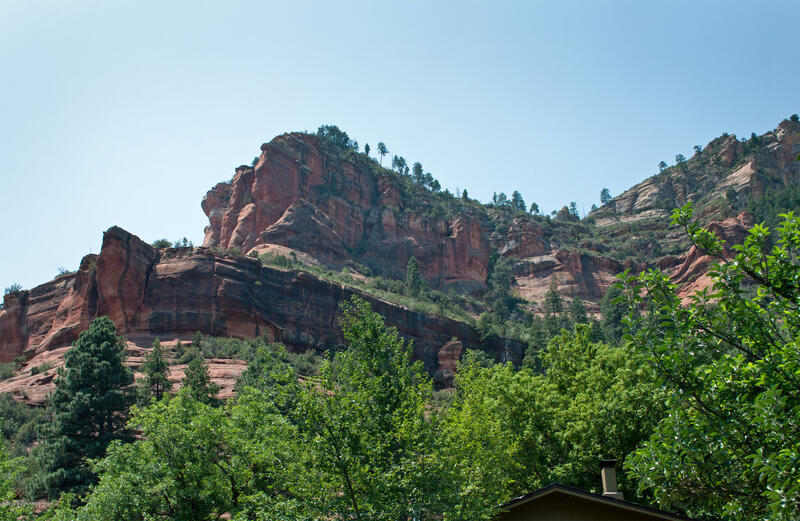 The perfect getaway among towering red rock cliffs and tall Ponderosa pines. 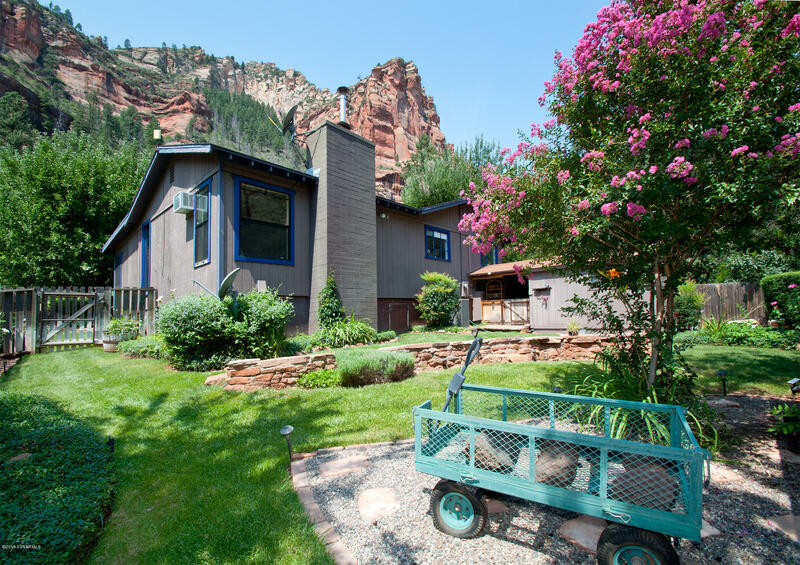 This small subdivision does not permit short-term rentals, which can be a nice perk for someone wanting a low-key neighborhood. 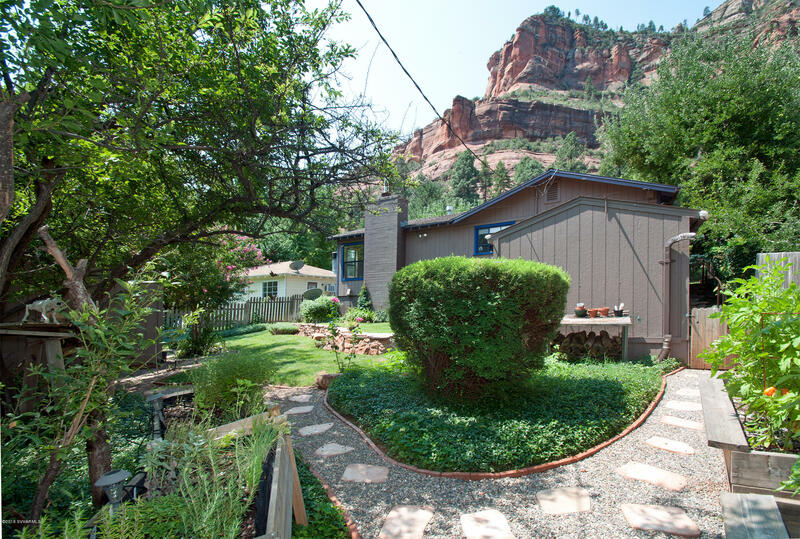 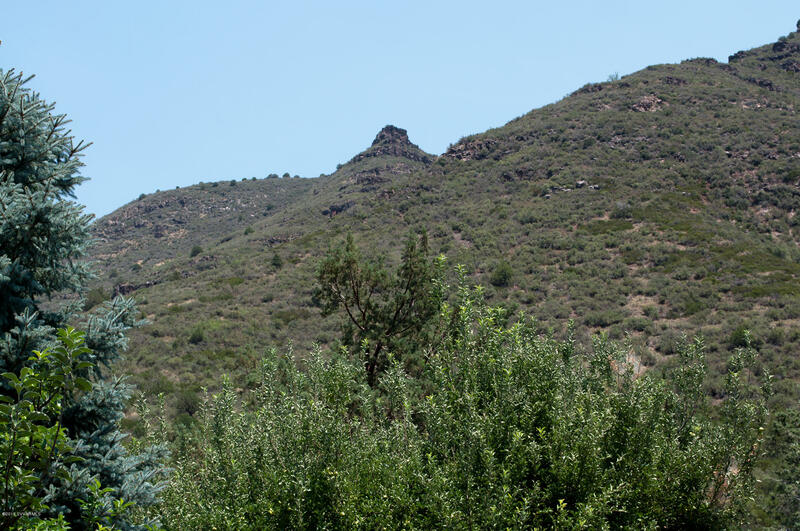 Play, swim, fish, explore along Oak Creek or just surrender to the serenity.